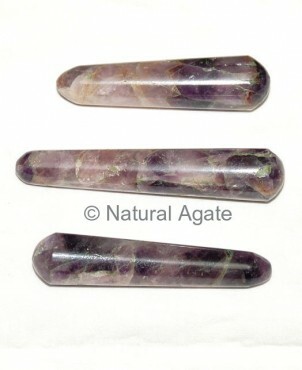 Amethyst Plane Wand keeps your aura clean. It transmutes negative energy. It can be used to treat insomnia, cure problems related to digestive system, and lungs. Get this massage wand at a reasonable price only from Natural Agate.